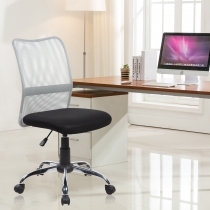 No Matter Where You Are, This Kind Of Chair Will Keep You Comfortable And Stable All Day. 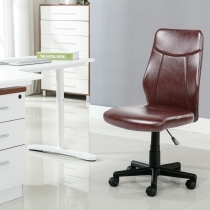 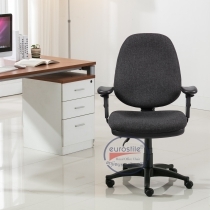 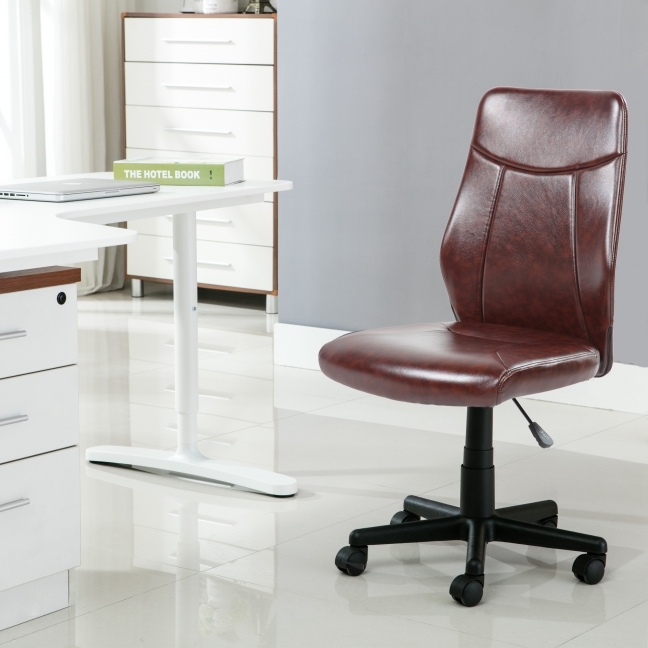 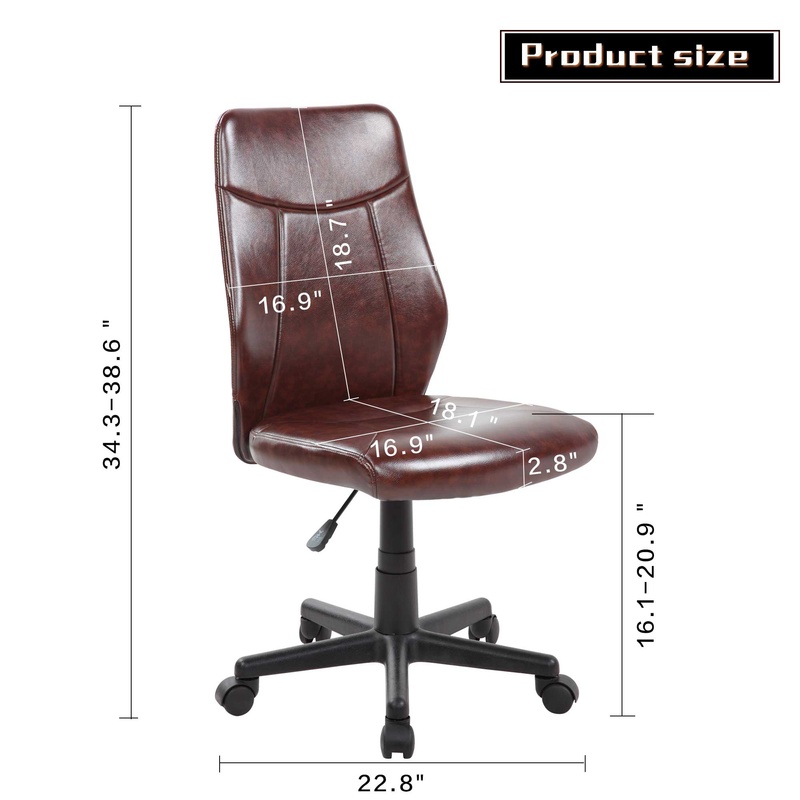 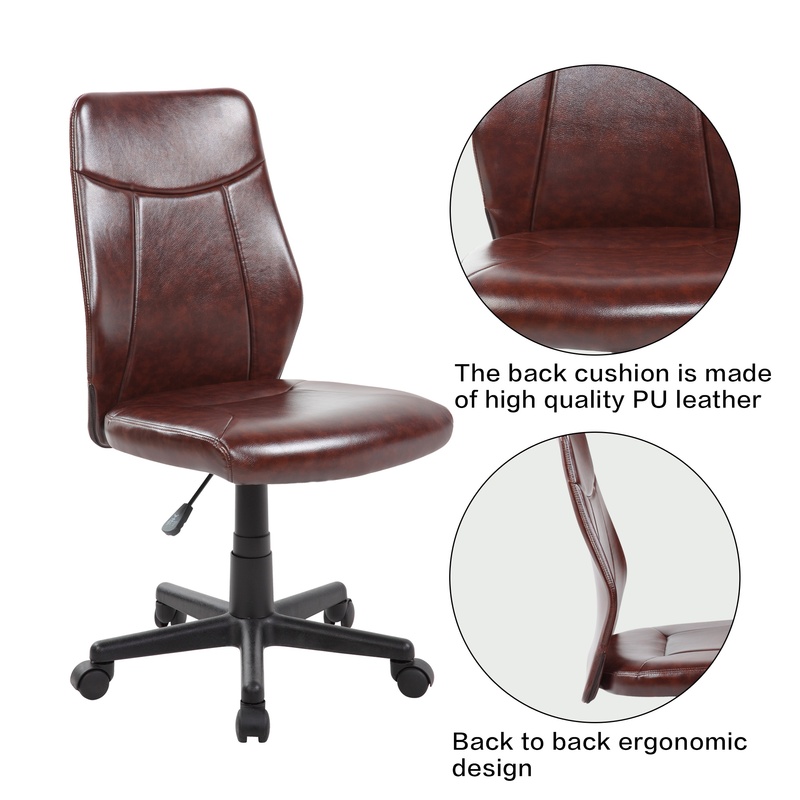 The Pneumatic Gas Seat Easily And Effectively Adjusted From Seat To Desk On Workstation. 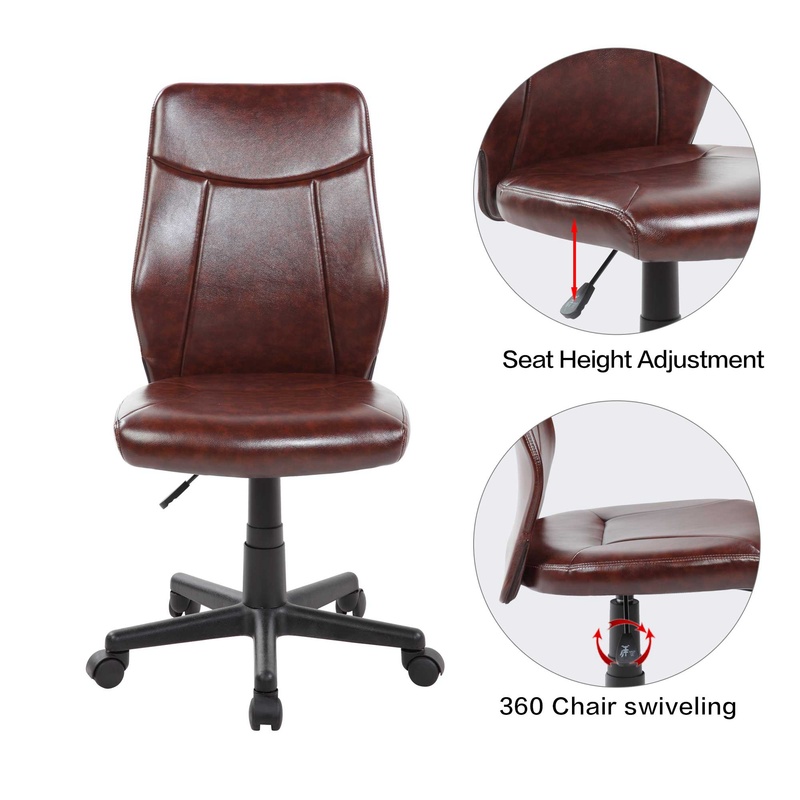 360 Degree Swivel Wheel And Chair Can Be More Flexible In The Working Space. 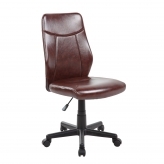 Limited Weight,Up To 130lbs, Allows You Have Comfortable And Safe Experience During Busy Working Days.